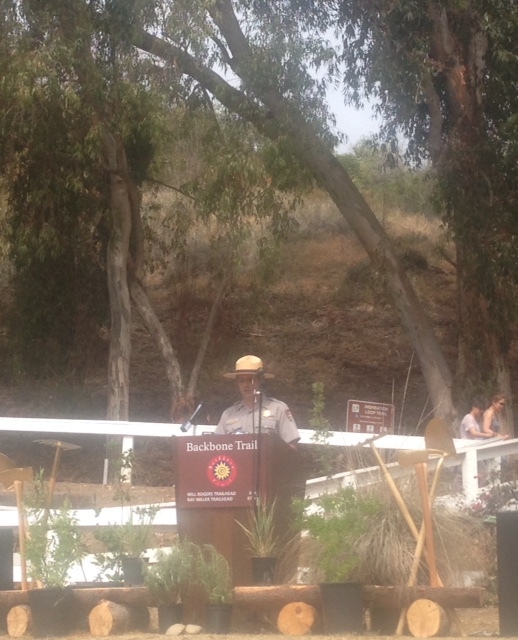 Backbone Trail is now an official National Recreation Trail. 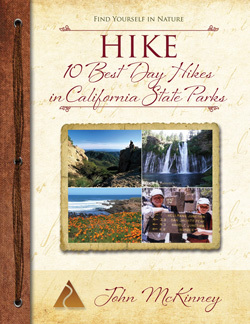 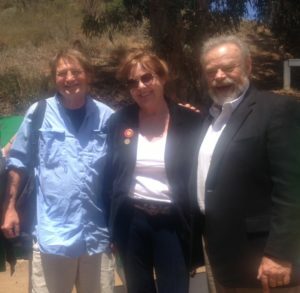 The announcement was made on National Trails Day on June 4 at a “Backbone Trail Completion” ceremony held at Will Rogers State Park. David Szymanski, superintendent for the Santa Monica Mountains National Recreation Area, described the 50 years of work for elected officials, parks agencies, volunteers and philanthropists to build the trail. 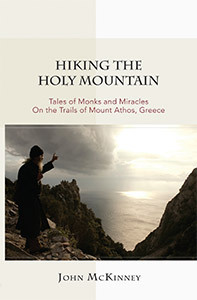 He noted that the trail will form the spine of a 500-mile network of trails throughout the mountains and beyond. 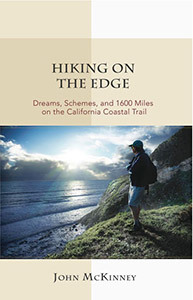 Joseph Edmiston, longtime executive director for the Santa Monica Mountains Conservancy traced the vision for the trail back to the 1960s and pointed out that forward-thinking conservationists thought of the mountains as a nearby wilderness rather than as place for subdivisions and city parks and soccer fields. One missing link in the trail was filled when a 40-acre property in Zuma Canyon was donated to the Park Service by former California Governor Arnold Schwarzenegger. 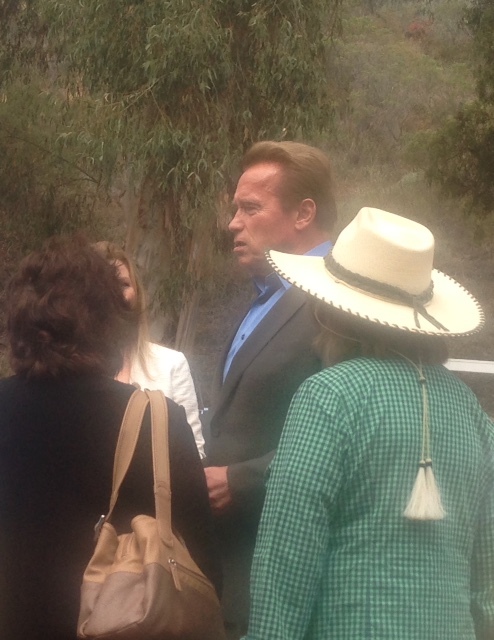 Schwarzenegger also spoke at the grand opening ceremony, and expressed his pleasure in gifting the land for the Backbone Trail, which he said will promote health and fitness. David Szymanski, superintendent of the Santa Monica Mountains National Recreation Area, was the master of ceremonies at a recent gathering celebrating completion of the Backbone Trail. 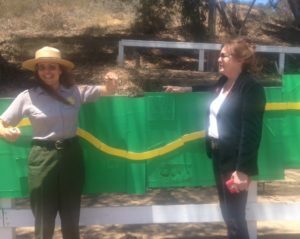 Ruth Kilday(R), longtime advocate for the Backbone Trail with Melanie Beck, NPS Outdoor Recreation Planner, who created a 50-foot long display to illustrate the pathway’s long, piece-by-piece acquisition.